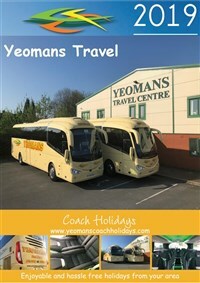 This family attraction offers different experiences in one day, you can enjoy a ride on our coach through the Safari park and possibly see its famous lions. There is also Longleat House, Jungle Kingdom, Hunters of the Sky, Adventure Castle to explore or perhaps take a jungle cruise. Please Note: Although this day trip is enjoyable it is a long journey to and from Longleat, we will endeavour to have one stop usually at a motorway service station in each direction, but this is subject to traffic conditions. 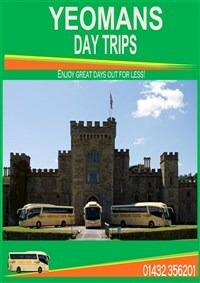 Day Ticket includes entrance to the Safari Park, Longleat House & Gardens, Jungle Kingdom, Monkey Temple, Jungle Express, and the Adventure Castle and so much more! 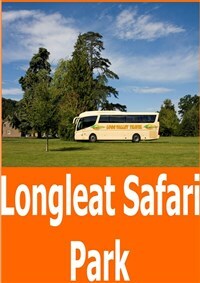 Time to explore Longleat Safari Park and its attractions.